I have questions about my grades. When are the assignments due? What is the late assignment policy? My HW grade is 0 or appears to be incorrect. What do I do? How do I contact my TA/IA? How do I submit files to my COGS 3 directory? How do I setup ATOM to run my Python assignments? All of your grades are posted on TritonEd. There will be specific instructions associated with each assignment. Generally, each assignment should be uploaded (SFTP) to the class server using your class account. The file names and directory (folder) names are very specific. If the filename or directory information is incorrect you will lose points. If you are unsure, go to lab and check with your TA/IA. You are welcome to attend any of the labs. Assignment grades will be posted 10 days after assignment due date. Assignments are due on Friday @ 11:59pm. If you are turning in a late assignment please notify your TA/IA. Assignments turned in within one week of due date will receive a maximum score of 80%. Assignments turned in more than one week past due date will receive a maximum score of 20%. All late assignments must be turned in by 11:59pm on the last day of classes. All HW Grade questions are handled during lab and OHs. TA/IA information is located on TritionEd. The TA/IAs are also available in the lab. All TA/IAs are able to help you. ** Username and Password: type in your COGS 3 username and password. See piazza post about this if you are unsure about this. ** You should see your public_html directory there. This is the folder you will submit to. ** On your local machine (in terminal or putty), navigate to the directory containing the files you want to add. ** Now SCP your files to your COGS 3 account. Take a look at these videos to help you set up Atom to run Python. Sections are not mandatory, however going to section is highly encouraged; you can attend any section. Sections start Wednesday of Week1. Click here for the account lookup tool to find your class account. Boyle: CSB 130 Thursday's 4-6pm (for January) and Gladly by appointment. 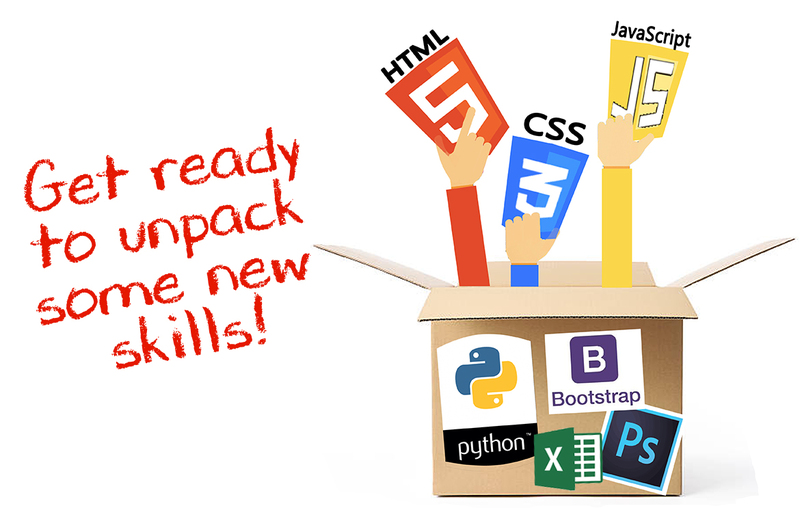 Get ready to unpack some new skills. 6 Reasons UX Designers Should Learn to Code. The Perfect UX/UI Design Tool: 13 Things Designers Need Most. © Mary ET Boyle, Ph.D.